Definition at line 65486 of file Cxx_Grammar.h. 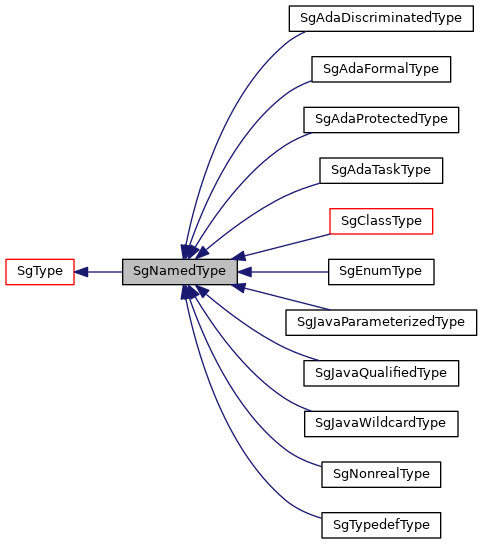 Reimplemented in SgJavaWildcardType, SgJavaQualifiedType, SgJavaParameterizedType, SgNonrealType, SgTypedefType, SgEnumType, SgJavaParameterType, and SgClassType. Avoid making abstract base classes (if we can) because in the automated generation of code we want to avoid placing constraints on derived classes.